Crafted for comfort, these Embroidered sweatpants are perfect for relaxing and they're a real value. Elastic waistband, Drawstring at waist with Side pockets and Double-needle open hem cuffs. 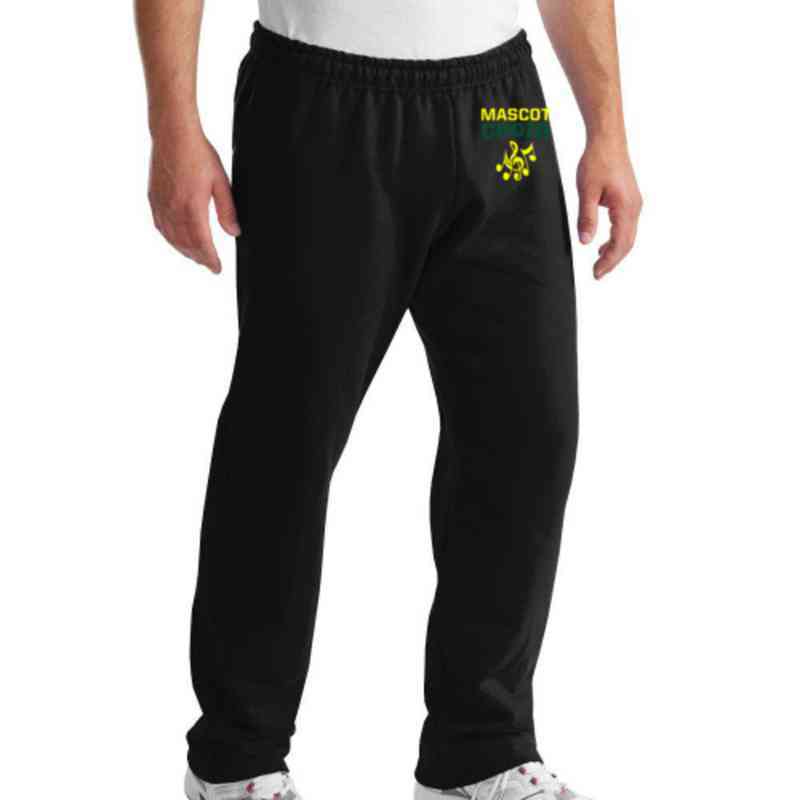 These embroidered sweatpants are made of fleece with air jet yarn for a soft, pill-resistant finish. Manufacturer direct from a trusted supplier.